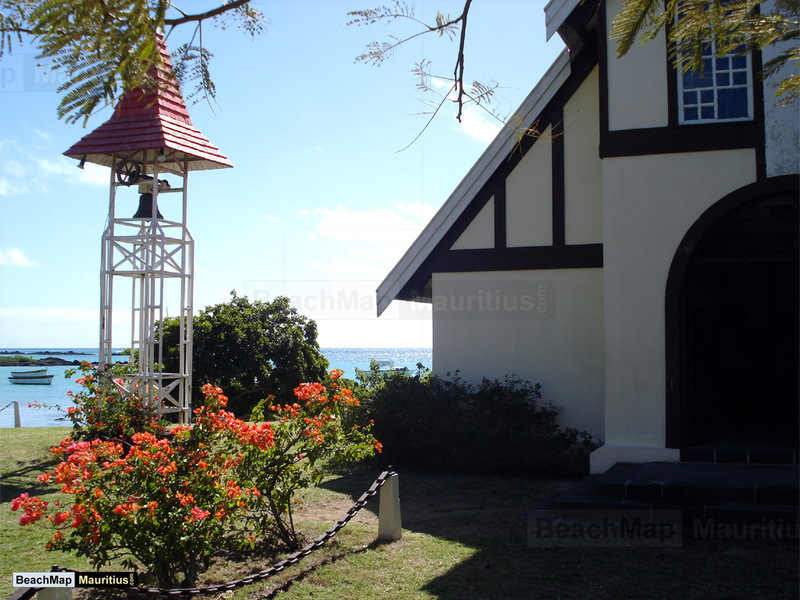 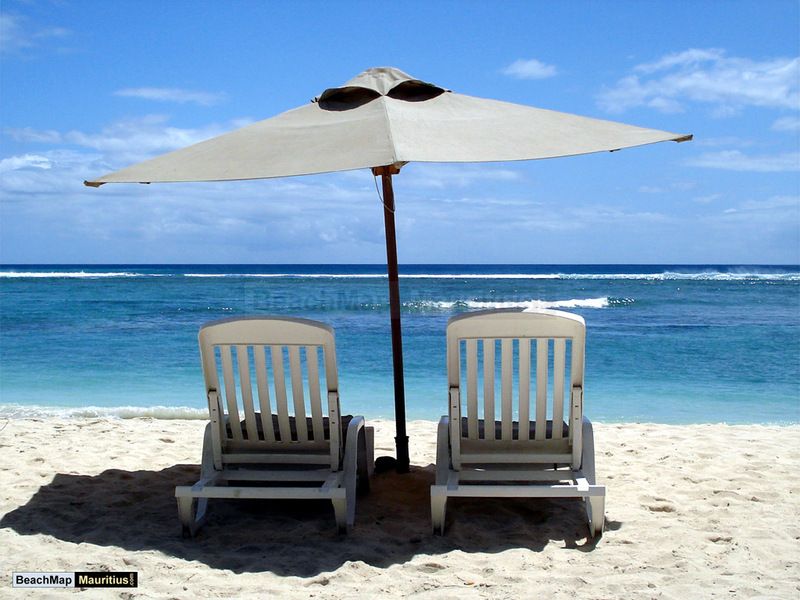 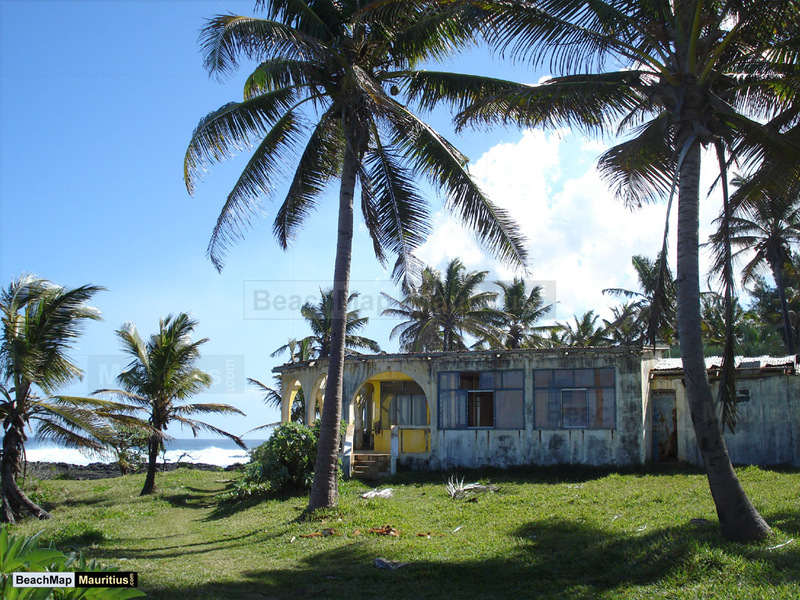 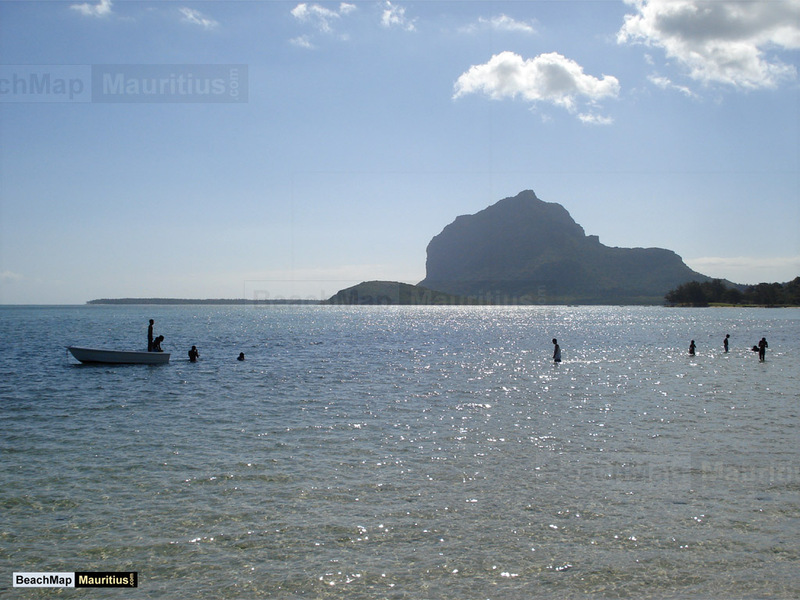 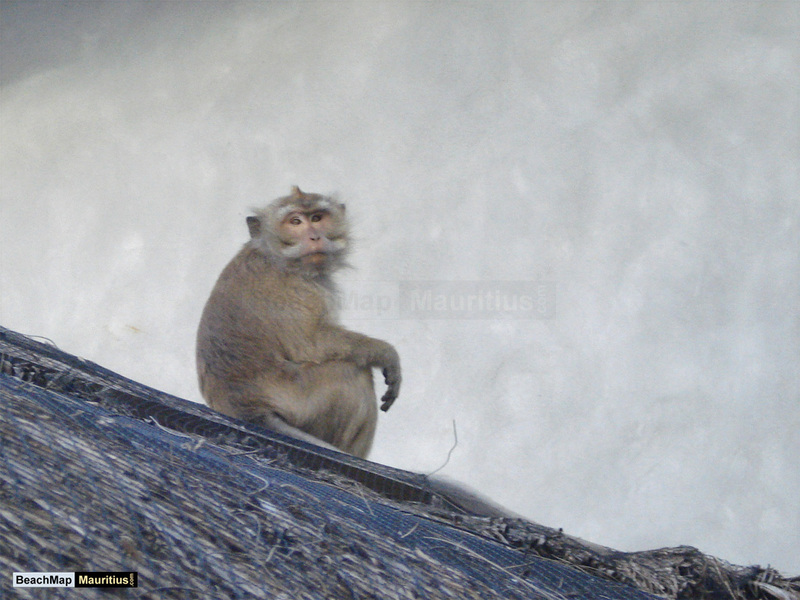 Poudre d’Or Beach is located in the village of Poudre d’Or, in the east part of Mauritius. 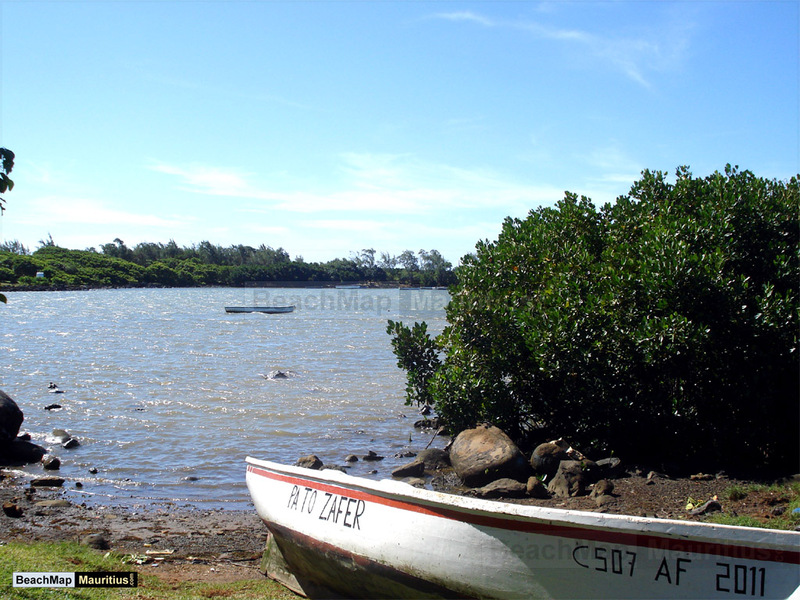 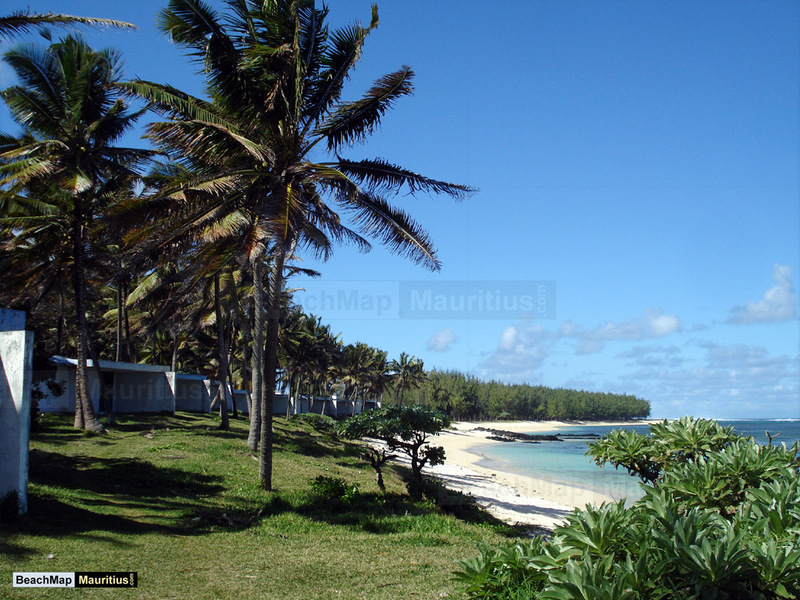 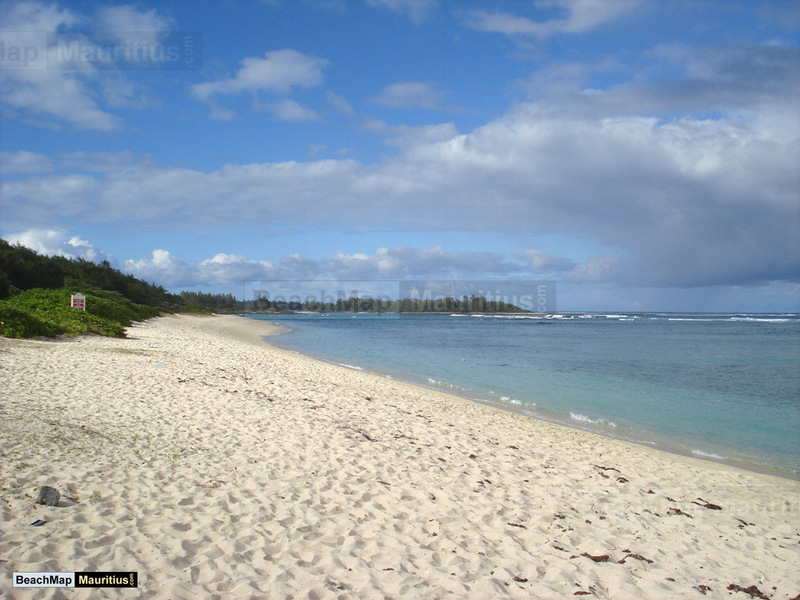 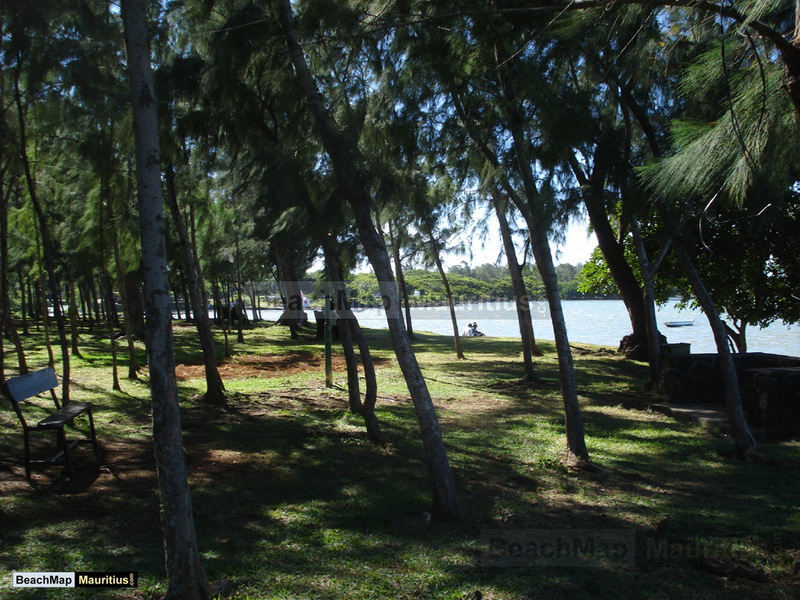 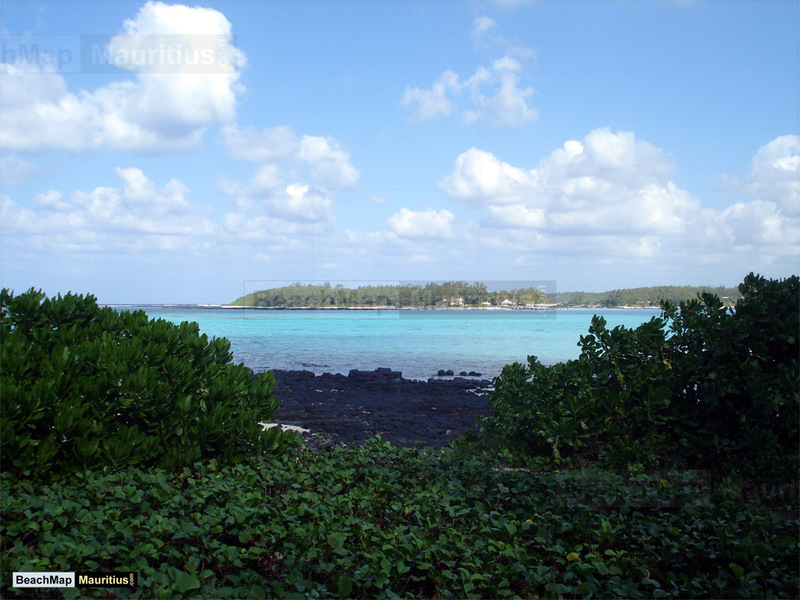 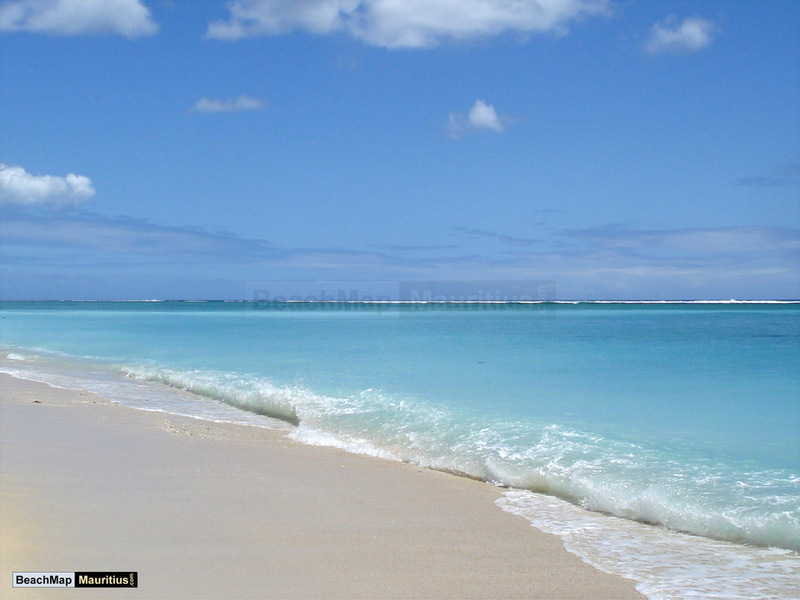 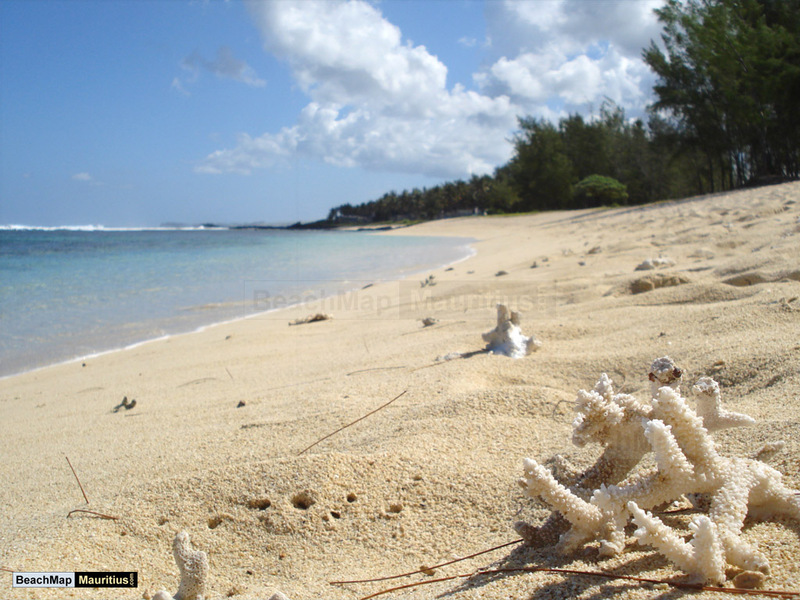 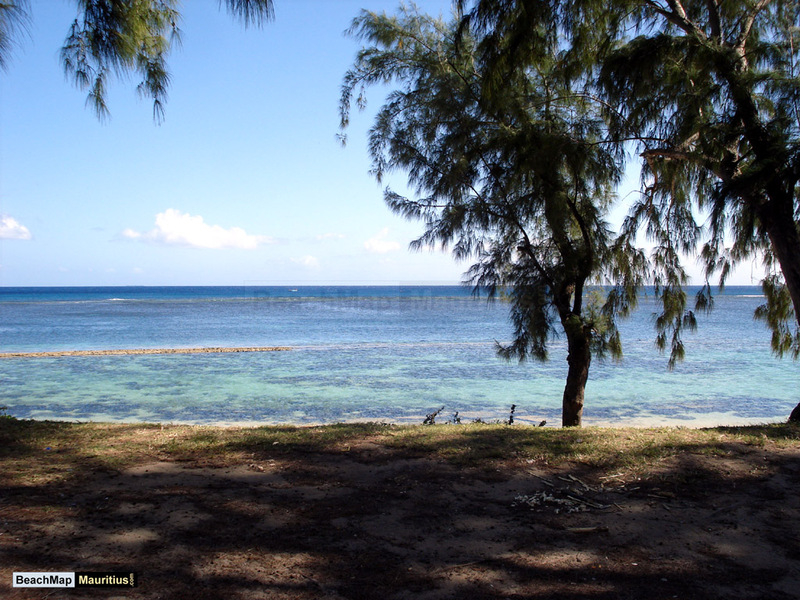 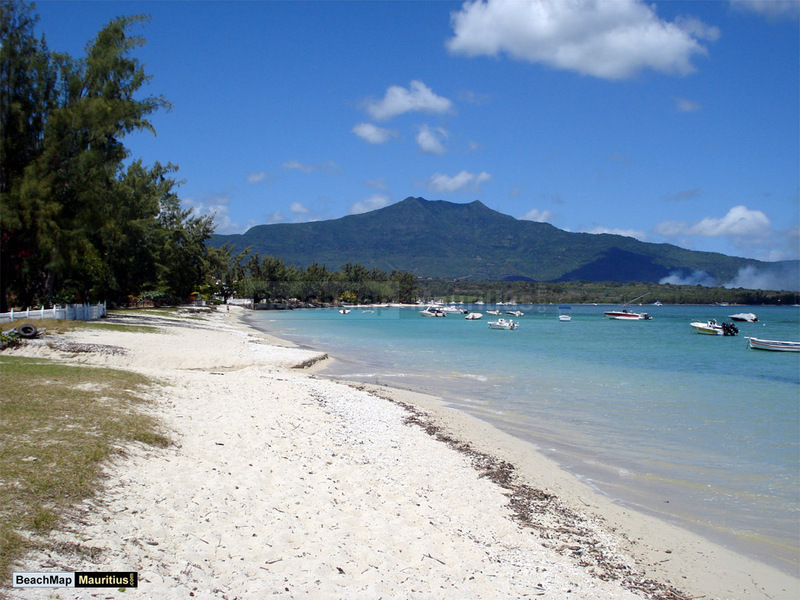 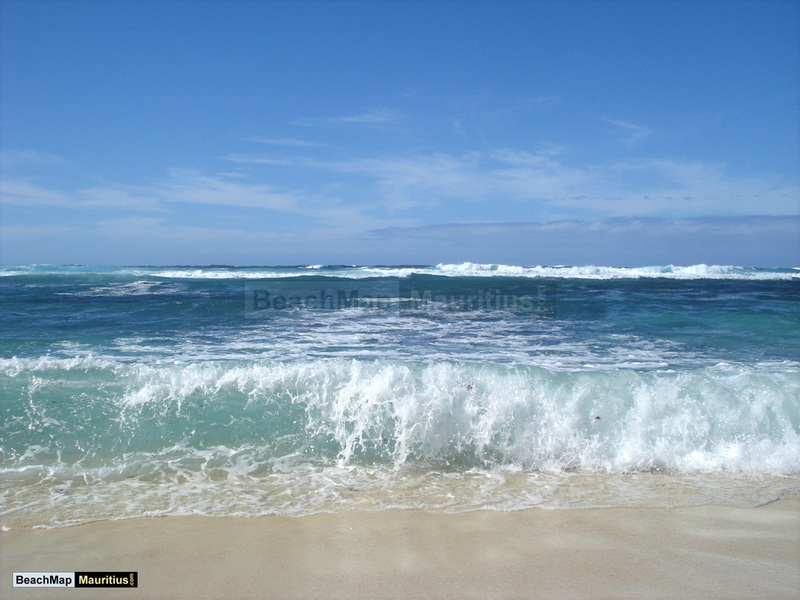 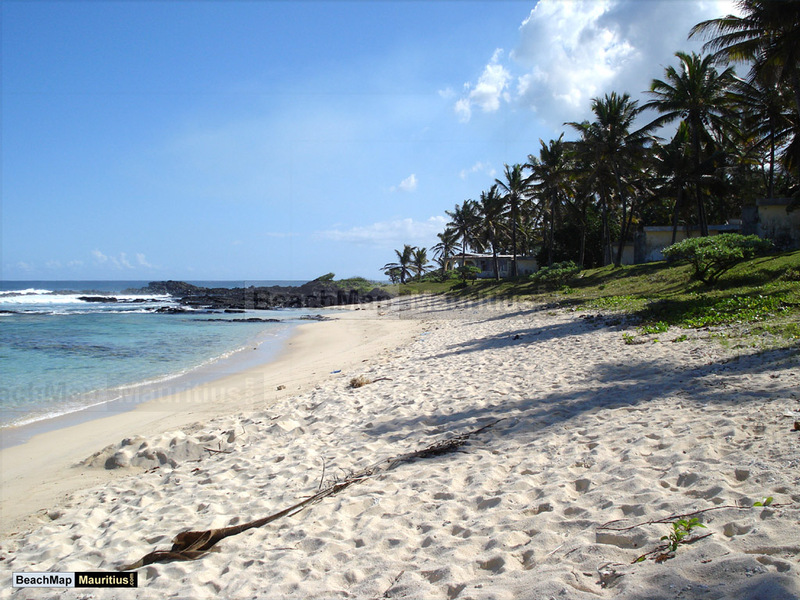 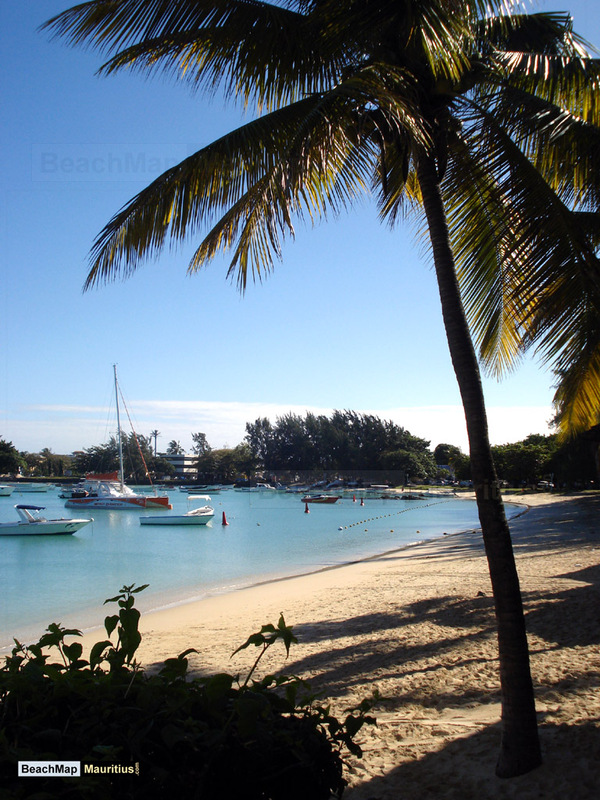 This is one of the many beaches of Mauritius situated in the Rivière du Rempart district. 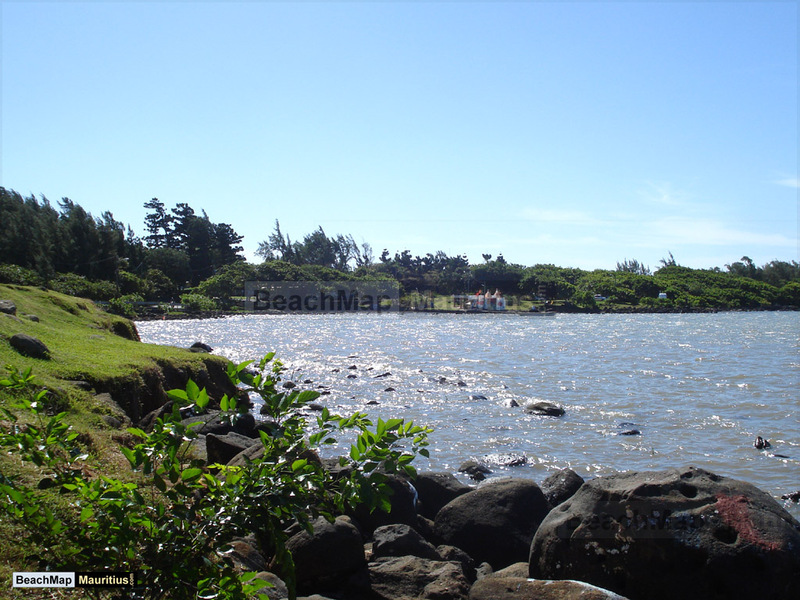 Situated in rocky grounds on the northeast coast, most locals and visitors to Poudre d’Or beach would probably agree that the area is more of a waterfront park than anything resembling a beach. 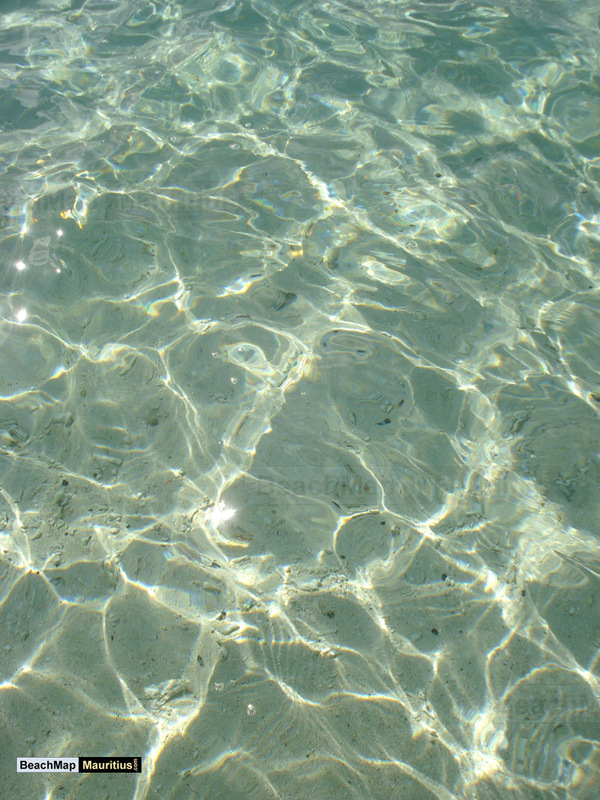 You will have to look hard to find any sand here at all, and the waters tend to be rather muddy and brown during the larger part of the year. 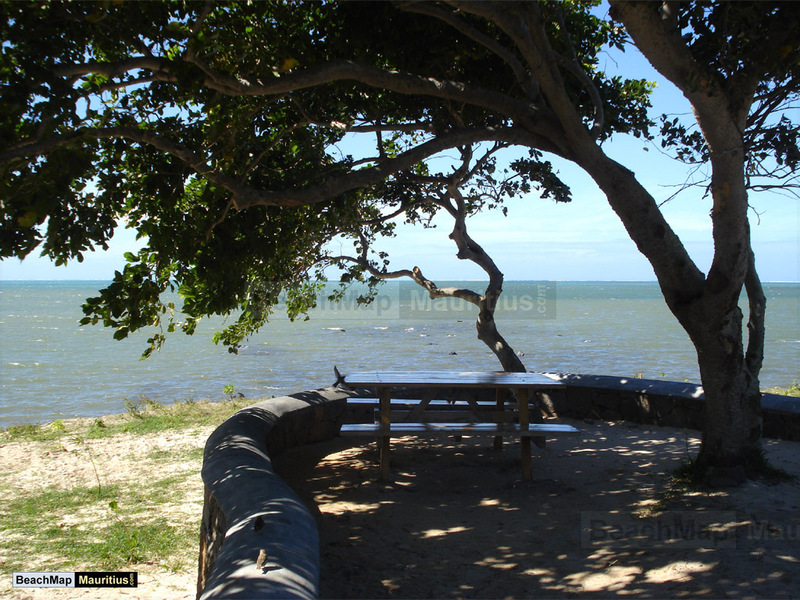 Nevertheless, the area is a good spot for a quiet lunch under one of the many trees, and you will not have to struggle to find a spot of your own. 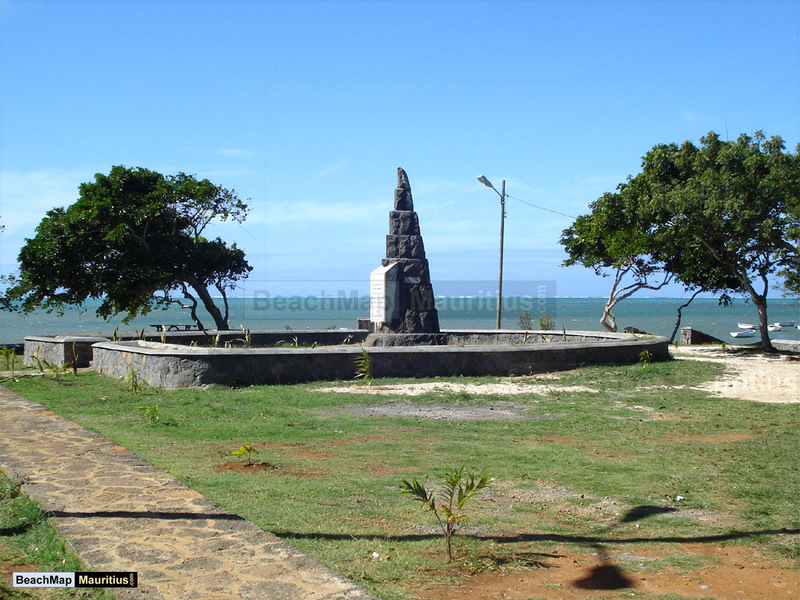 There is also a monument of the world famous (and fictional) story of the two friends and lovers Paul & Virginie. 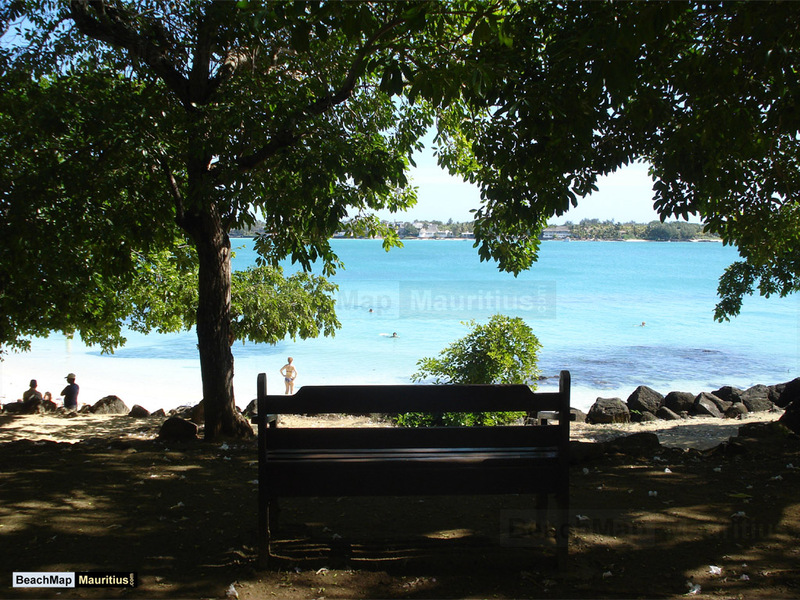 Set in Mauritius under French rule, the story describes a utopian island where people live in equality and harmony, and the novel is without doubt the most renowned work of the late French novelist and botanist Jacques-Henri Bernardin de Saint-Pierre. Apart from the monument there is little to see and do around Poudre d’Or. 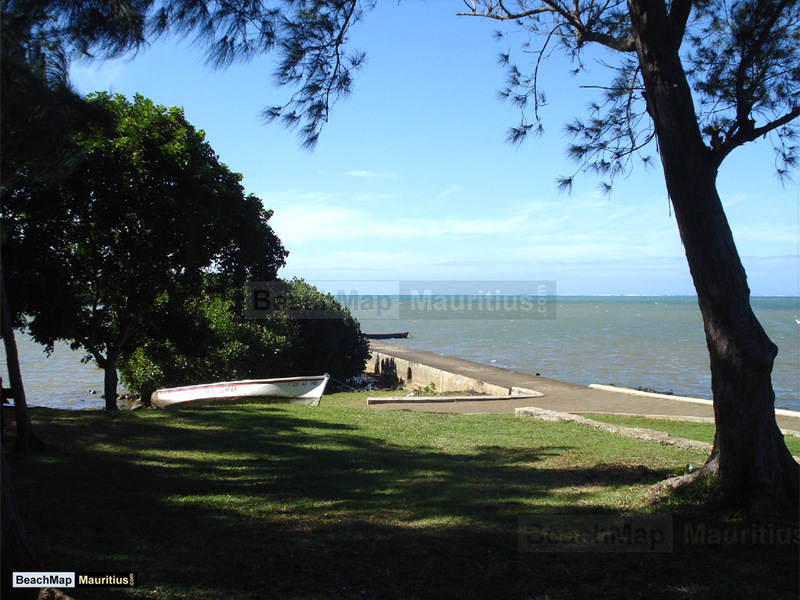 For a bit more life, the bustling city of Goodlands is only a couple of kilometres away.